The fun and festivities of the winter season can start at your front door with this Merry & Bright Seasonal Welcome Doormat. You can display this mat indoors or outdoors; the exquisite colors are long-lasting and appealing to the eye. The image is created using a dye sublimation process that keeps the picture fade and stain resistant. This welcome doormat was made to last the high traffic areas of your home. 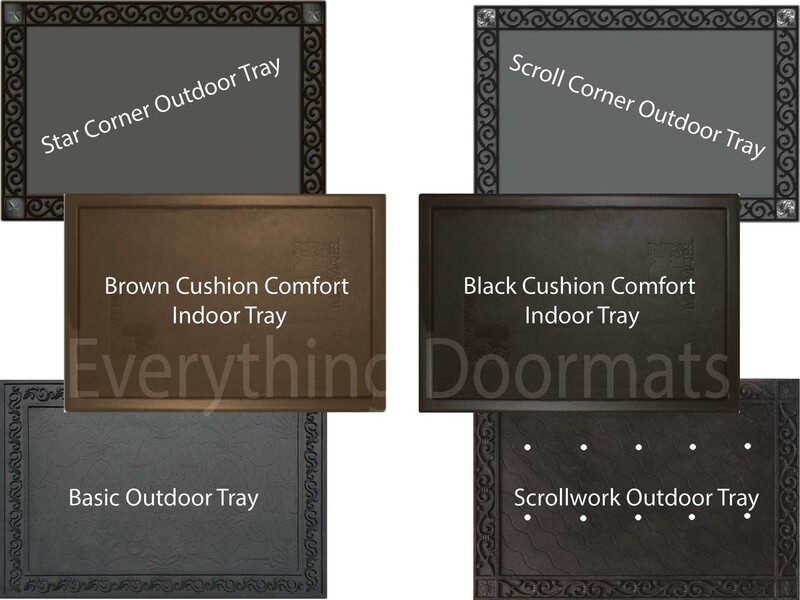 Display your mat with our unique indoor tray or outdoor tray for extra style in your winter decor. Cleaning your mat is simple, check out our Mat Cleaning Instructions. This Merry & Bright Doormat is 18" x 30" when used as a stand-alone mat.